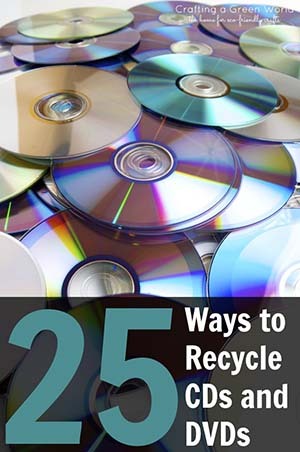 Before you toss that junk mail or send that stack of used office paper to the recycling center, consider what you could do to extend its life a little longer. Here are ten easy ways to get more from your used paper. 1) Shred the paper and turn it into filler for shipping items. Instead of spending money on packing peanuts or bubble wrap, stuff boxes full of shredded paper to pad your package. 2) Create basket filler. If its holiday time or someone you know has a birthday, wedding, or baby shower coming up, you can shred the paper and use it as basket filler. 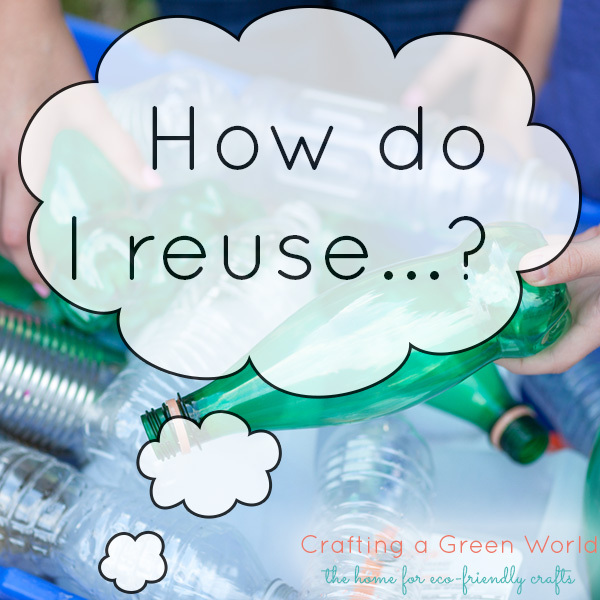 Skip the plastic grassy stuff, forgo the raffia and instead use what you have on hand- junk mail and office paper. If you have colorful fliers you don’t need they make really great basket filler once shredded into bright, colorful strips. 3) Shredded paper makes great liner for animal cages and sometimes kitty litter. Some kitties are more willing while others are very, very picky about what they poop on. Check with animal shelters and veterinarians- many are in need of newspaper and other paper that can be shredded for use in their cages and kennels. 4) Use junk mail and office paper as bookmarks. 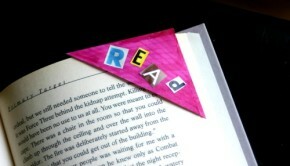 Cut the paper into four or five long strips to make perfect bookmarks. No need to fold down corners. And you always have bookmarks on hand. 5) Use it for scrap paper. If the back side of a paper is blank you can use it again. Print out research materials give it to the kids and let them scribble on it before it gets tossed in the recycling bin or framed on the refrigerator. 6) Create note pads or scratch pads. Another thing you can do with scrap paper is cut it in into squares or rectangles and staple together to use as note pads. Keep your homemade note pad by the computer to jot down quick notes, info, web pages, or to-do items. Making your own with scrap paper saves money and trees. 7) Create collages and greeting cards from catalogs. 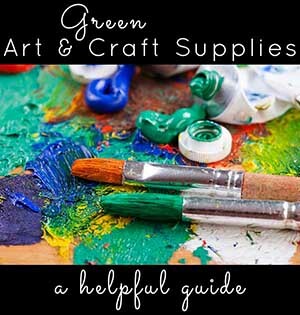 If you have glossy or bright colored pages from catalogs full of graphics or photos you can cut out the images and create collages or your own greeting cards. 8.) Create your own wrapping paper. 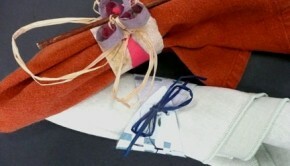 For small gifts, use with well chosen pages from advertisements and magazine pages to wrap them in . 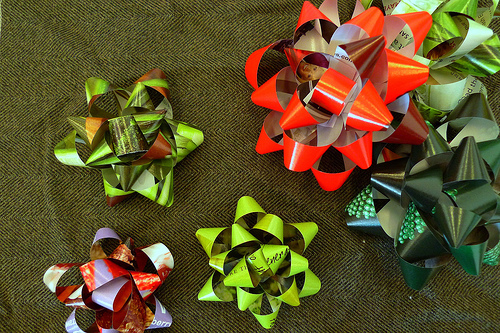 You can even create handmade bows from scrap paper. 9) Make envelopes. These work best when made from brightly colored fashion magazine pages. The designer purses, perfume bottles, and jewelry always looked so cool that everyone will want to be your penpal. 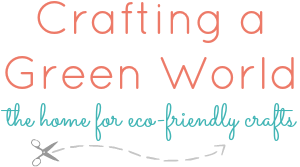 Several DIY and crafty green sites have templates for making your own envelopes. 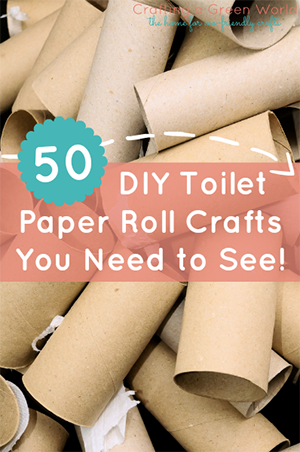 10) Make your own paper. Turn all that used paper into beautiful new sheets of recycled paper. In theory it is simpler than it really is but hey my ten year old did it at school so it can’t be that complicated, can it? No, seriously you use an old blender, torn pieces of paper and water (some people add starch) and blend it all up and pour it into a screened mold. 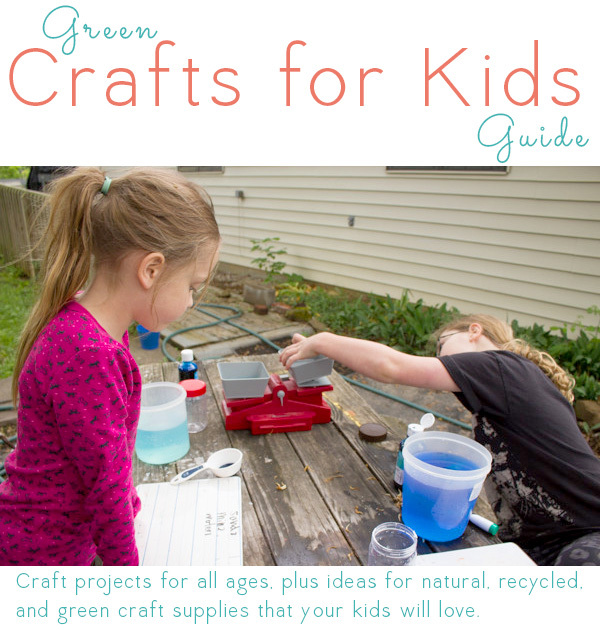 Get creative by adding flower petals, plant parts, seeds, or natural pigments or food coloring to make unique and one of kind new pieces of paper. 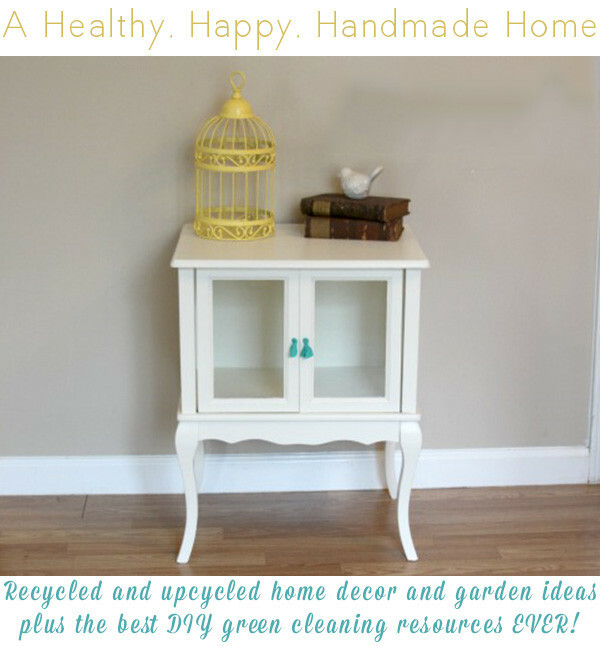 With a little creativity and some extra thought, new ways of using old things can be a worthwhile experience. also- cut it into squares for origami. We add it to our compost bin for carbon material. Met an quilter who takes selected articals from newspapers and media print to make memory quilts and pillows. She is able to transfer the images and articals into/onto fabric and create truly unique custom gifts that mark a moment in time, highlighted event, or special individuals. I used pages from a telephone book to make a door wreath. It’s the most use I’ve gotten from a telephone book in a very long time. Custom envelopes from old calendars are my favorite. Good sturdy stock with obviously a selection of photos. Glossy magazine covers and print ads work well too. You can buy a stencil to learn, or just improvise your own envelope shapes. Keep in mind space to write address, or stick a mailing label. Voila.